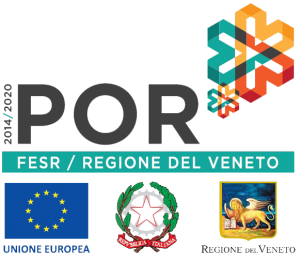 We have been chosen among the 50 “high cultural-rate” companies that will represent Italy in the European Capital of Culture 2019. The national industrial association has decreed, which are the 50 companies that most incorporate the Italian cultural rate in their products and services: they will represent the Italian cultural industry to the European Capital of Culture 2019. Current Corporate is among these, and will attend the activities in the pavilion dedicated with a space of 60sqm. Soon, new updates on our site-specific exhibition project!.